The friends spoke out after Jolie filed papers in a public court on Tuesday accusing her ex of failing to support their children financially since the split. 'The divorce case has been held in front of a private judge to keep it out of the press,' one friend said. 'But she filed in LA Superior Court knowing that it would go public and that he would be made out to be a deadbeat dad — which he isn’t. Jolie is asking the court to force her third husband to pay up. 'Given the informal arrangements around the payment of the children's expenses have not been regularly sustained by [Pitt] for over a year and a half, [Jolie] intends to file an RFO for the establishment of a retroactive child support order,' the filing says. She asked the judge to arrange a meeting to discuss the issue. Jolie is also asking that the divorce be finalized this year. Jolie’s net worth has been estimated at $160 million, according to Celebrity Net Worth and in 2014, she was ranked 74th highest-earning celebrity by Forbes. The same site puts Pitt's net worth at $240 million. Jolie filed for divorce in September 2016 citing irreconcilable differences. It's been nearly two years since their shocking split was announced. Jolie filed for divorce in September 2016 citing irreconcilable differences. It came amid allegations that Pitt had been 'rough' with one of their children on a private plane. 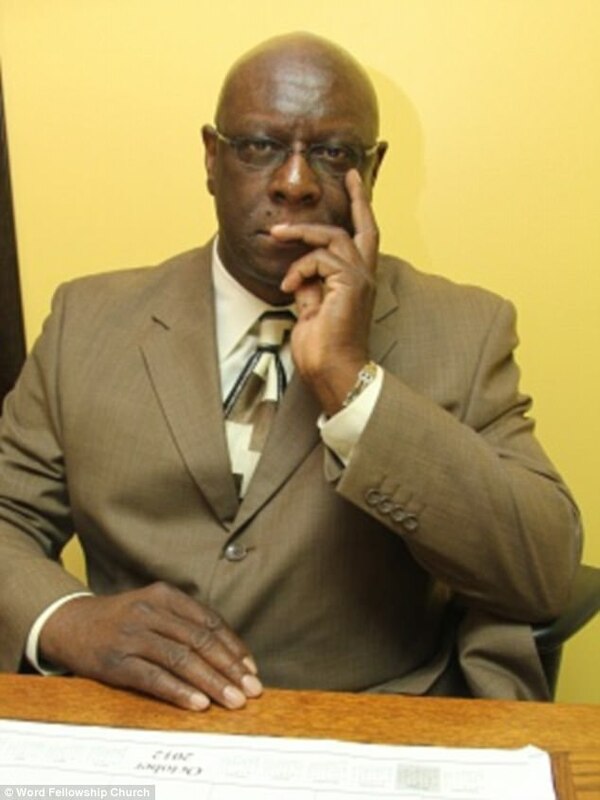 Pitt was investigated but cleared of all wrongdoing. It started months of often nasty exchanges and the couple are still 'not even close to settling their divorce', according to E! News. 'They are so hung up on dealing with the custody issues' that the rest of the proceedings have not yet advanced, according to the site. The duo's divorce has apparently ground to a halt over disagreements about how much time Pitt gets with their six children; Maddox, 16, Pax, 14, Zahara, 13, Shiloh, 12, Vivienne, 10 and Knox, 10. And it's these discussions that have held up the rest of the divorce proceedings -such as division of assets - with E! 's sources describing the process as being at 'kind of at an impasse at this point'. And according to UsWeekly, a major reason for the holdup is the Maleficent actress' resentment towards her World War Z star ex. 'She can't see past her anger for Brad that he is on his way to getting joint custody,' said the magazine's source. Jolie is allegedly making the divorce negotiations and child custody battle very hostile and has been 'out for blood' ever since her September 2016 divorce filing. A source connected to the Fury actor told TMZ that they believe the Maleficent actress wants 'to kill any relationship he has with his kids'. It's become so bad that the mother-of-six's lawyer Laura Wasser, who has represented many divorcing celebrities over the years, is apparently going to quit and has 'made it known' to Jolie she fells the process has become too 'venomous'. Wasser, who has worked for stars such as Ashton Kutcher during his split from Demi Moore, Heidi Klum and Seal as well as Mariah Carey amid her divorce from Nick Cannon, promotes settlements and co-parenting. TMZ claims the Wanted actress has already hired another law firm to take over when Wasser officially leaves. However, Angelina's people have disputed that account. Jolie is currently filming the sequel to Maleficent, in London, while Pitt films Once Upon a Time in Hollywood, in LA. Jolie also got emotional at one point when asked about the health of her family in the five months since she made the decision to file for divorce. 'We are ... we are focusing on the health of our family. And so we will be [healthier],' said Jolie. 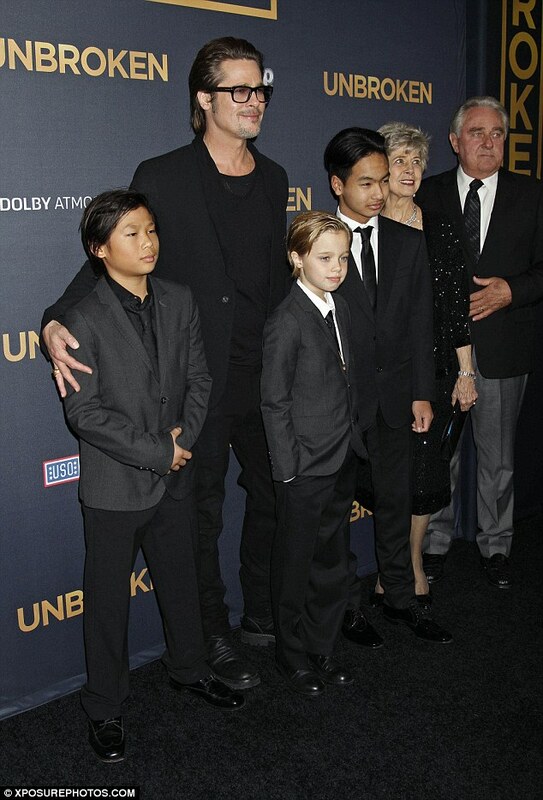 Jolie spent part of the interview speaking about her six children with Pitt, including son Maddox who was adopted from Cambodia, the country where she filmed her new movie. The film, which Jolie directed, is about the 1.7million Cambodians who are believed to have been killed under the Khmer Rogue and Pol Pot, the leader of the country's Communist party. Some believe as many as 3million may have been killed under the dictatorship, which came to power and 1963 and committed their mass genocide a decade later. Close to a quarter of the population died, and as Jolie explained everyone in the country was affected as a result. That is why she wanted to work with Maddox on the picture. 'I don’t know much of my child’s birth parents but I believe they would have gone through this war,' said Jolie. And Maddox was with her every step of the way she told Stephanopoulos. 'I talked to Maddox about this film and about doing it, and it was him in the final hour who said he was ready, and that he wanted to understand more, and that he wanted to work on it, and he wanted me to make it,' said Jolie. Jolie spoke earlier in the interview about what an 'honor' it was to not only be let into the country to film, but also to tell the history of the Cambodian people. On that note she was asked about refugees, and her opinion of allowing them into our country in the wake of Trump's immigrant ban, which he may reinstate under new guidelines in the near future. 'Who are we? We are people as Americans who represent the world and we have to understand who these people are we're speaking of,' said Jolie. She then spoke about Loung Ung, the Cambodian human rights activist who wrote the screenplay and was just 5-years-old when she was forced to flee her village because of the Khmer Rogue. 'She is a proud american citizen who has contributed, who makes our country better by her existence and her citizenship,' said Jolie of Ung, who came over to the United States as child. On a lighter note, Jolie was also asked if she thought Pax and Maddox might be entering the film world after their experience on set. 'I don't know. I think they would probably rather be musicians. I don't know how they feel about film,' said Jolie. 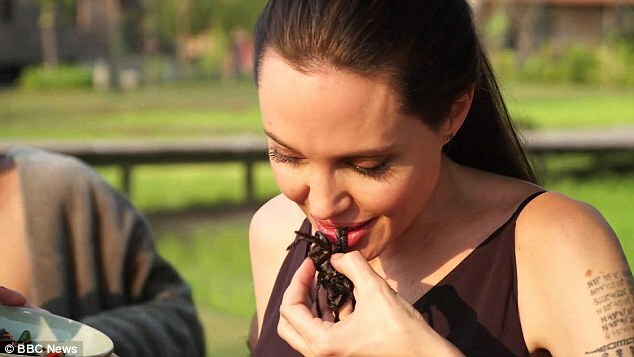 Jolie said she is currently learning to cook bugs with more 'flair' for the children. On Saturday, Jolie made her first official appearance in Siem Reap, Cambodia, for the premiere of First They Killed My Father. 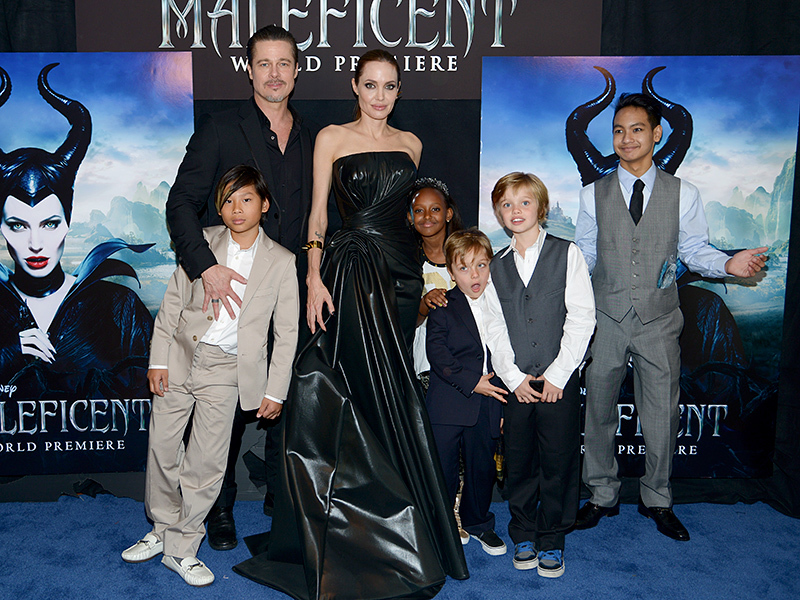 She was joined by her children Maddox, 15, Pax, 13, Zahara, 12, Shiloh, 10 and eight-year-old twins Knox and Vivienne. Maddox was adopted in 2002 from an orphanage in Cambodia, where Jolie filmed the Tomb Raider movie. In an interview before the film's premiere last week, Jolie said: 'We’ve been coming back and forth for 17 years, it feels like a second home to me. The children have close ties to the children here, many of them are their best friends. A source told the paper: 'We believe audio tapes exist of Angelina that would be absolutely dynamite against her if they were to be made public. 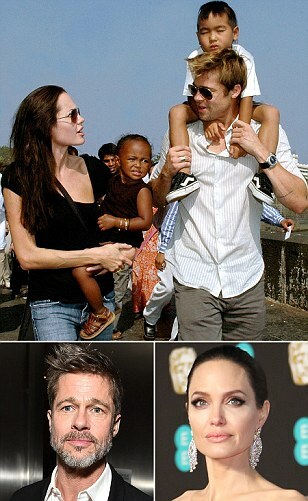 MailOnline has contacted a spokesperson for both Angelina Jolie and Brad Pitt for comment. The latest news comes as it was revealed Angelina, 41, is prepared to fight Brad in court to win custody of their six children. Following the news Wednesday that the Ocean's Eleven star has been cleared of abuse allegations by the LA County Department Of Children And Family Services, a rep for the actress told TMZ she's prepared to present evidence to a judge that he did commit abuse. Jolie doesn't want to share custody with her ex but Pitt shows no signs of backing down from his stated determination to seek joint physical and legal custody of Maddox, 15, Pax, 12, Zahara, 11, Shiloh, 10, and twins Knox and Vivienne, 8. Law enforcement sources revealed Wednesday it had been decided that the 52-year-old actor had not committed child abuse when he got into an altercation with Maddox aboard a private jet in late September. 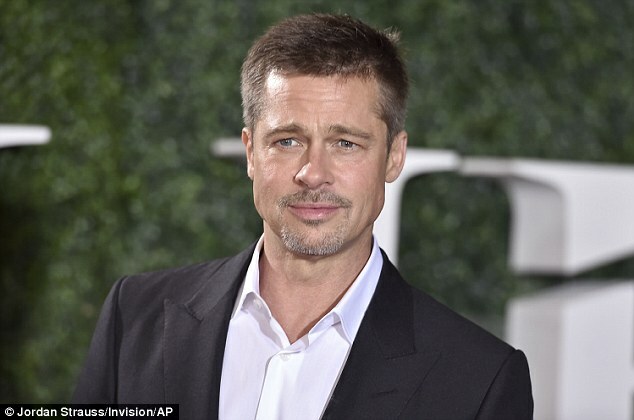 Brad hit his first red carpet since his shocking late September split from Angelina. 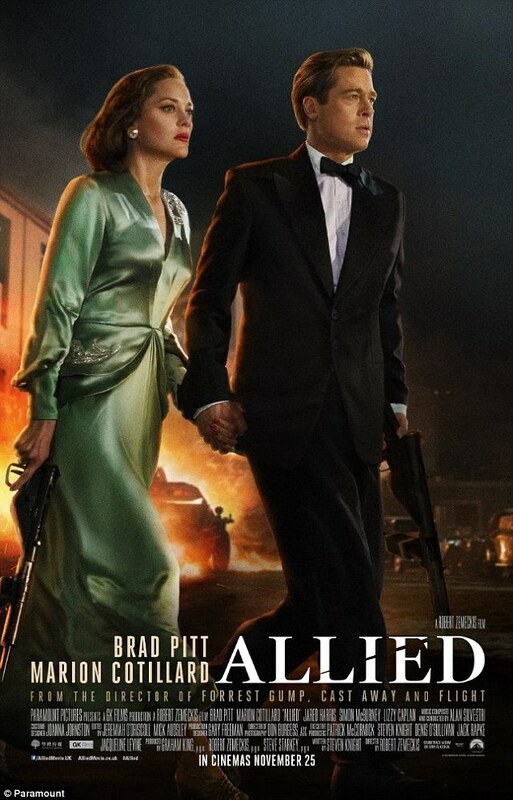 On Wednesday evening the actor joined Marion Cotillard at the Los Angeles premiere of his WWII drama Allied. And Brad - who wasn't wearing his wedding ring - spent a lot of time signing autographs for fans, and was grateful for their 'kindness' as he spoke with them. 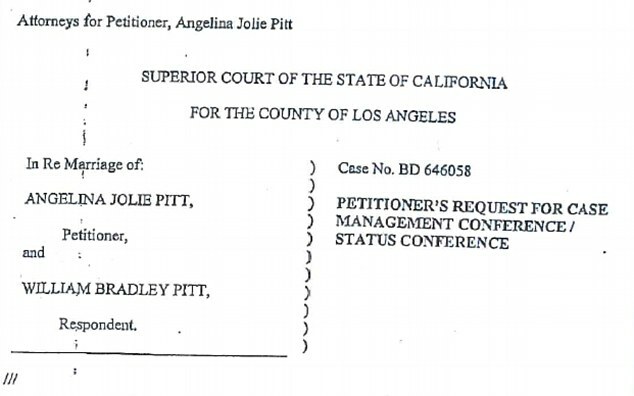 Jolie filed for divorce just days after the incident and on Friday Pitt formally filed a response to her petition in Los Angeles. 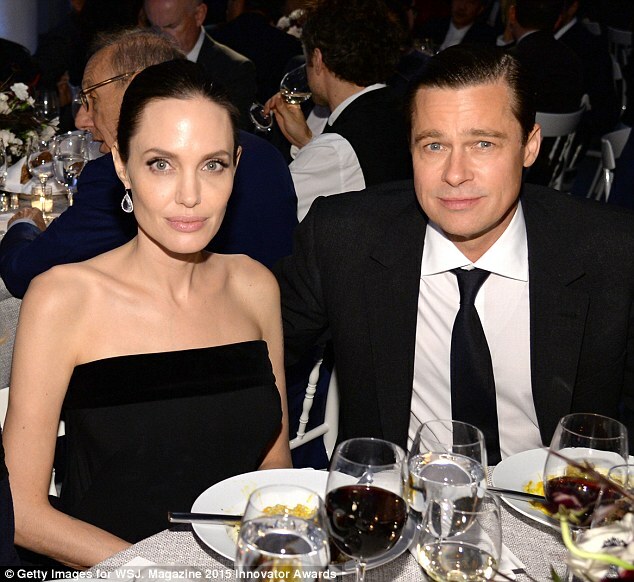 Jolie currently has primary physical custody and Brad has monitored visitation. Now that the DCFS investigation is closed, the former couple will have to battle it out in court if they can't come to an agreement privately. Meanwhile, Pitt has made his first public appearances since news of the divorce broke six week ago. On Tuesday, the actor, 52, joined pal and Ocean's Eleven co-star Julia Roberts for an LA screening of the movie Moonlight, which he is executive producing for his company Plan B. Then on Wednesday, he walked the red carpet at the LA premiere for his new film Allied. He signed autographs for fans and also posed for pictures with his co-star, French actress Marion Cotillard. Brad Pitt is being investigated for allegedly getting physically and verbally abusive with one his and Angelina Jolie's children during a flight last Wednesday, September 14. The accusation led to Jolie filing for divorce Monday, September 19, from her husband of two years. PEOPLE reports that the incident in question happened on the couple's private jet. Pitt is said to have been intoxicated at the time. Someone anonymously reported what happened, sparking an investigation by the L.A. County Department of Children and Family Services. "The DCFS investigation is absolutely ongoing," a source told PEOPLE. "Brad has been interviewed and is cooperating fully. The case remains open." A source close to Pitt told TMZ "He takes the matter very seriously and says he did not commit any abuse of his children," adding, "It's unfortunate that people involved are continuing to present him in the worst possible light." Jolie and Pitt were married in 2014, but have been together for 12 years. They have six children - Maddox, 15, Pax, 12, Zahara, 11, Shiloh, 10, and twins Knox and Vivienne, 8. 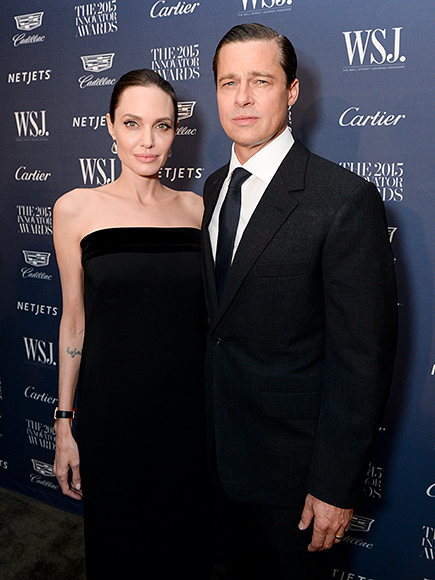 Jolie cited irreconcilable differences in her divorce documents. She is seeking sole physical custody of the children. Brad Pitt is under investigation for child abuse after he allegedly got "verbally abusive" and "physical" with one of his children with Angelina Jolie on the couple's private plane while their other kids were present, PEOPLE confirms. The Los Angeles Police Department and L.A. County Department of Children and Family Services are both investigating after someone anonymously reported the incident last Wednesday on the tarmac, a source tells PEOPLE. Pitt is accused of getting verbally abusive with one of the couple's kids, as well as getting "physical," a source says. Jolie was present at the time, along with at least some of their other children. A source close to Pitt tells PEOPLE that that he is not taking the investigation lightly. Angelina Jolie and Brad Pitt are to divorce after legal papers were filed today, it has been reported. TMZ, claimed Jolie has filed papers citing "irreconcilable differences". A legal representative for the actress confirmed she has filed papers to dissolve the marriage. 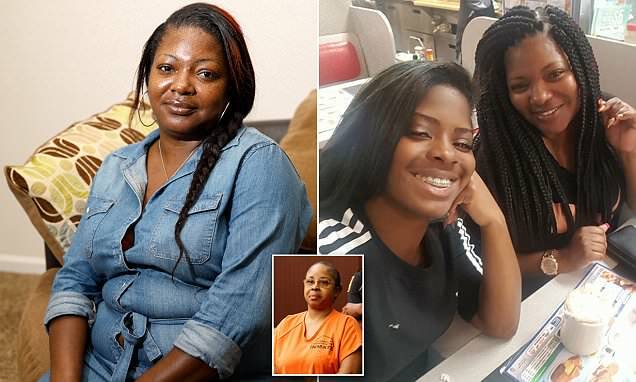 The couple have been together since 2005, and married in 2012, and have six children. TMZ claimed Jolie has requested physical custody of the children and that September 15, 2016 was the date of separation. The actress is being represented by Laura Wasser, the American attorney specialising in divorce claims. Just last year, Jolie told the Telegraph the couple would "stick together whatever comes" but admitted: "“Brad and I have our issues". Beautiful actress Angelina Jolie lost her mother, grandmother and aunt to cancer, so it's easy to understand her reasons for wanting to prevent herself from contracting the disease. Jolie first had a double mastectomy a couple of years ago. Recently she had her ovaries and fallopian tubes removed after a small benign tumor was discovered on one of her ovaries. In an op-ed piece with The New York Times, Angelina described her motivation to take preemptive measures. Stars have rushed to share their support and admiration for Angelina Jolie following her announcement that she has undergone a preventative double mastectomy. Leading the way is Sheryl Crow, who herself beat breast cancer in 2006. The country singer praised Angelina for speaking openly about her decision to undergo the operation after she was found to have an 87 per cent chance of developing breast cancer. In a post on Twitter, Sheryl said: 'I commend Angelina Jolie for her courage and thoughtfulness in sharing her story today regarding her mastectomy. The 51-year-old musician was given the all-clear after undergoing a lumpectomy and six-and-a-half weeks of radiation treatment in 2006, and she now hopes Angelina's moving story will inspire other women to get checked out. She is a nutcase. He married a nutcase. Prime example this is what happens when you marry the Other Woman( and wants a boat load of kids and want to travel the world thinking she can save it) instead of just banging her and keep it moving. Also she was married to that old nut actor who plays The Bad Santa. To prevent any cancer no matter what you do, you have to eat healthy. It would be a shame if a person do all this yet still end up with cancer because you can get cancer just about from any thing these days. The best protection is to keep your immune system healthy. Many women have slept around some to advance their careers or to snag that sugar daddy. I don’t care for her father who is the bigot that she distances herself from, but I admire the work she does on a humanitarian level and losing her would be a tremendous blow to all the little lives she have touch.